Our new set menu, out today, is filled with perfect winter warmers and deliciously fresh, seasonal dishes. 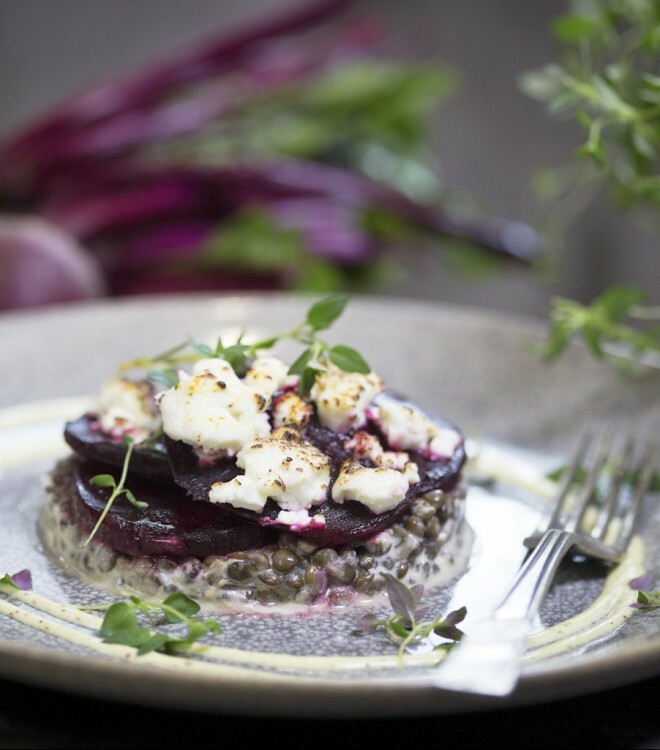 This March enjoy a light and delicate cream of haricot bean soup with rosemary oil, or a gorgeous grilled goat’s cheese with puy lentils & beetroot. Luxuriate in the comfort of a slow-cooked beef Lyonnaise, or the sublime tastes of herb-crusted haddock with mussels, saffron sauce and creamy mash. And treat yourself with a steamed chocolate pudding or spiced apple, almond & ginger crumble. Try our March set menu in all participating brasseries. Fresh, seasonal, delicious, and still only 9.95 for two courses.